Selling shoes to a global marketplace is vitally important to your growth but can be quite daunting. 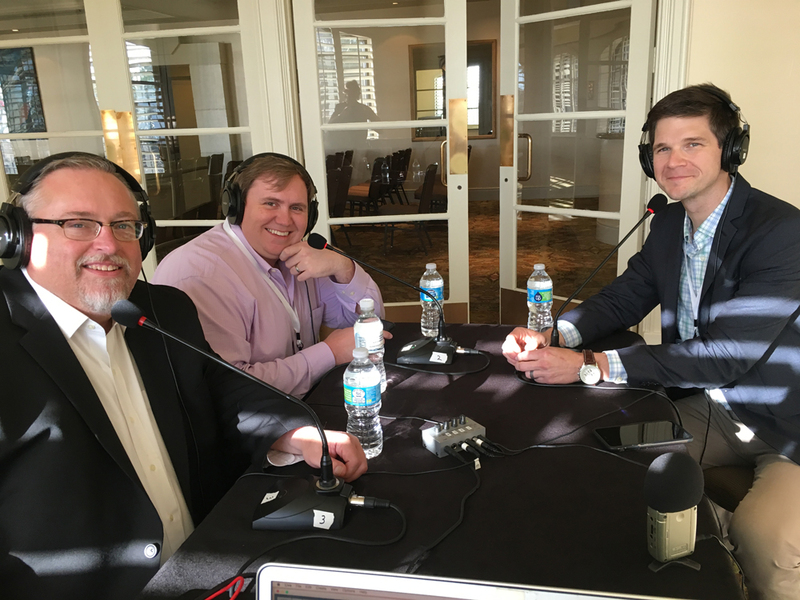 Matt and Andy are joined by key footwear logistics executive Greg Pusak from the Global Brands Group to unpack some of the hurdles companies face when selling into markets worldwide. Christie exposes key viral footwear videos making the rounds on social media in her Fashion Footwear in Focus segment.